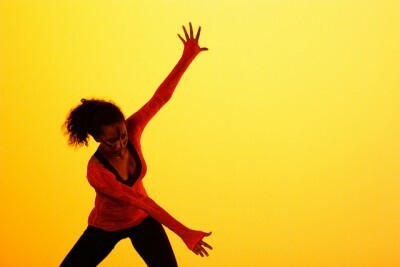 It’s a challenge to choreograph for teen dancers with limited experience and insecurities. Try this approach to create a dance routine you can all be proud of. Even teaching dance can get stale when you’ve been doing it for a while. 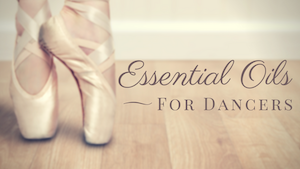 Try these tips and tactics to renew your passion, bring sparkle back to your teaching, and still keep the structure of a good dance class. 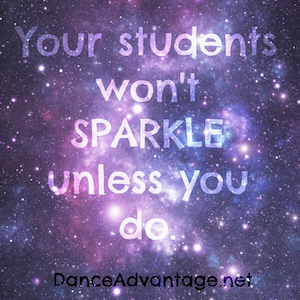 Your dance students will thank you! Dance is a hobby for many students and they come for all sorts of reasons. If enrollment, attendance, and motivation are a problem in your recreational classes, guest, Jamie Benson offers some solutions.